Michelle Rodriguez was arrested in Hawaii in 2005 after she was suspected of driving under the influence of alcohol. In April 2016, a judge had her choose between 240 hours of community service or 5 days in jail. She chose the jail time and also paid a $500 fine. Amanda Bynes was arrested in 2012 for DUI after she hit a police car in West Hollywood. In 2014, she entered a plea deal for the charge, promising to serve three years probation and to pay a fine. Artis Leon Ivey Jr., a.k.a. 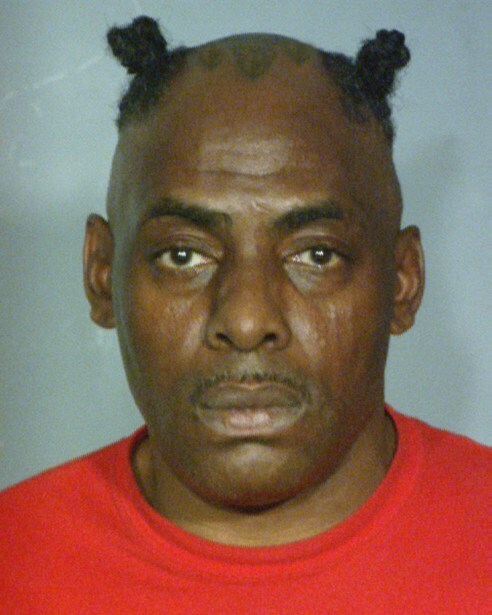 Coolio, was arrested in Las Vegas in 2012 after he and a friend were stopped for a routine traffic violation. When cops ran his name through the system, they found he had two active bench warrants and he was arrested on the spot! Heather Locklear definitely did not look her best in her 2008 mugshot! She was arrested in Santa Barbara for driving under the influence of a controlled substance after a witness called cops out of fear for the actress’ safety. 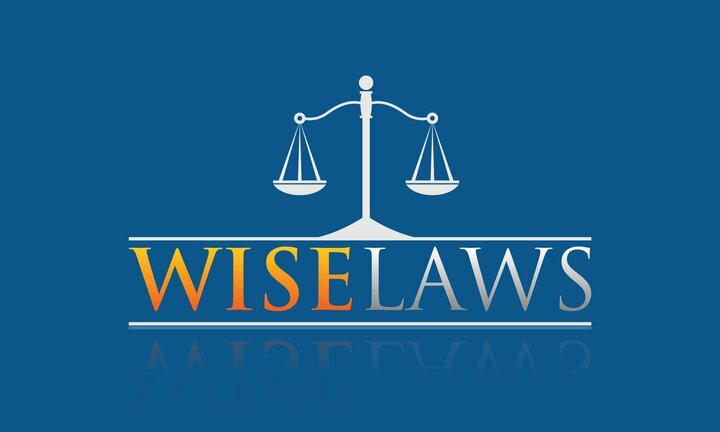 In 2009, the case was dismissed after she promised to serve an informal three-year probation, pay a $700 fine and complete a 12-hour road safety class. 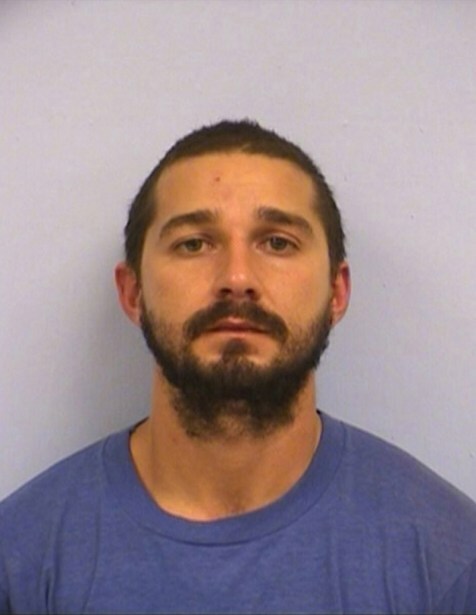 Shia La Beouf was arrested in Austin, Texas, in 2015 for public intoxication. 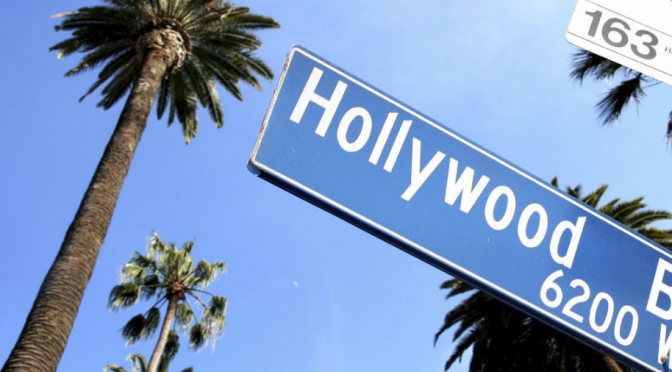 Onlookers reportedly recalled that the Transformers star was behaving erratically outside a bar. He then started running down the street and jaywalked right in front of patrol officers. The status of the case is unknown at this time. 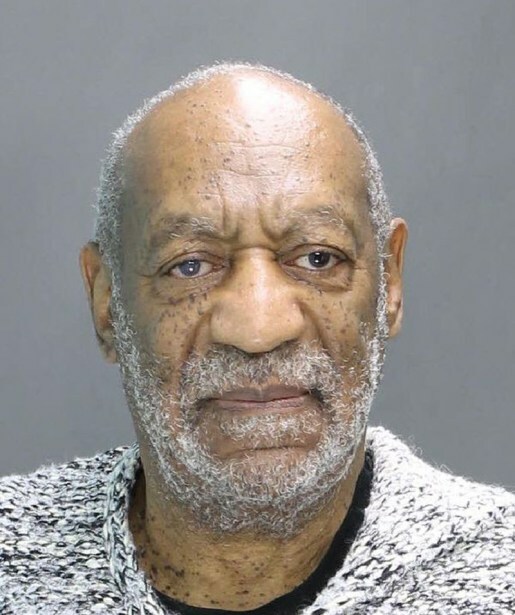 TV dad Bill Cosby was arrested in December 2015 and criminally charged for the alleged 2004 sexual assault of Andrea Constand. He was released on $1 million bail. The controversial case is ongoing. 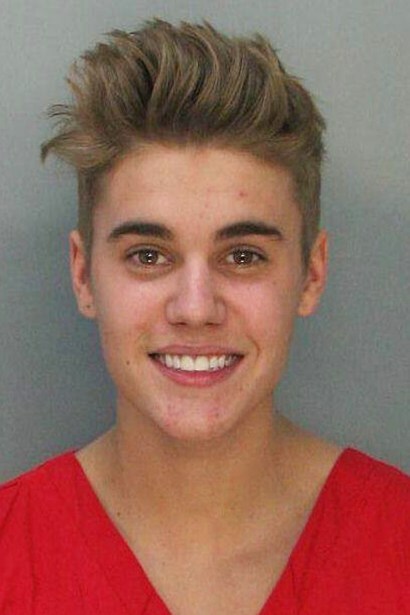 On Jan. 23, 2014, Justin Bieber was arrested on suspicions of driving under the influence and drag racing in Miami Beach. He admitted to officers that he had been drinking alcohol, taking prescription drugs and smoking marijuana. He was eventually charged with DUI, resisting arrest and driving with a suspended license. 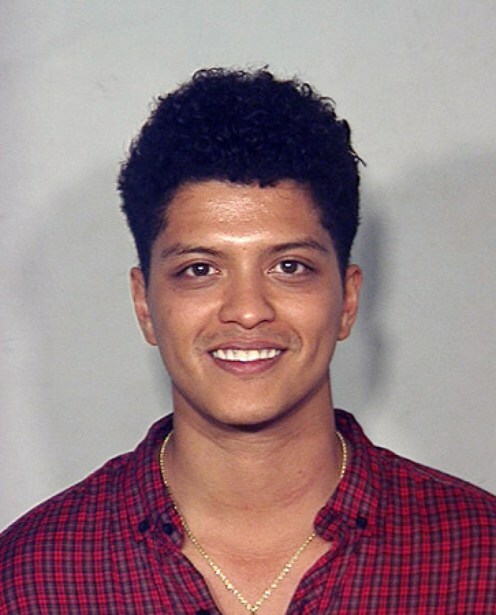 Later on in 2014, the singer accepted a plea deal that required him to donate $50,000 to a youth charity and to attend anger management classes. 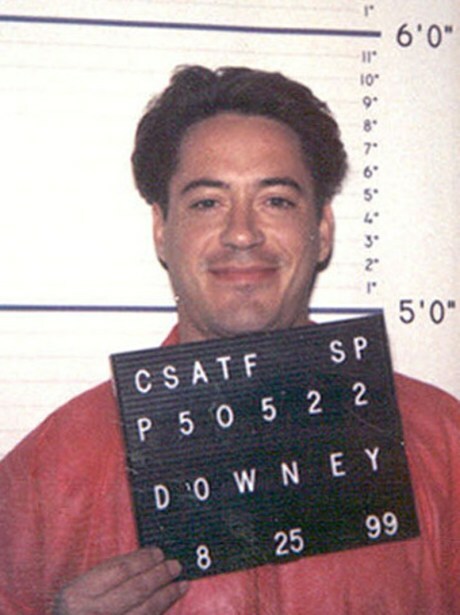 Iron Man star Robert Downey Jr. was arrested in 1996 for possession of a controlled substance. He was stopped for speeding on a Los Angles highway and was promptly arrested when cops found cocaine, heroin and a pistol in his car. In December 2015, California governor Jerry Brown issued an official pardon for the crime. 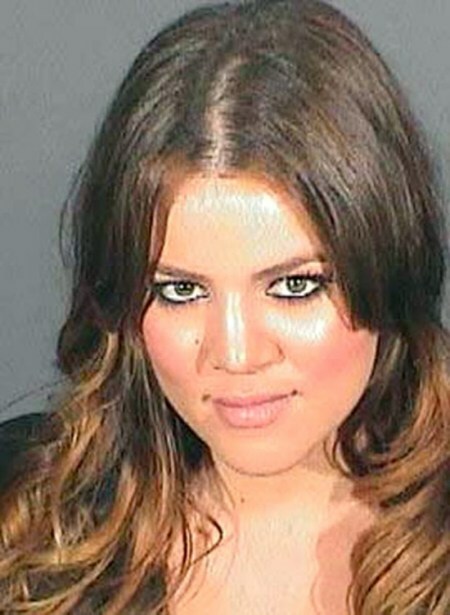 Khloe Kardashian was arrested for driving under the influence on March 4, 2007. Just over a year later she reported to jail again for violating her probation and was sentenced to 30 days in jail. She was released three hours later due to overcrowding. 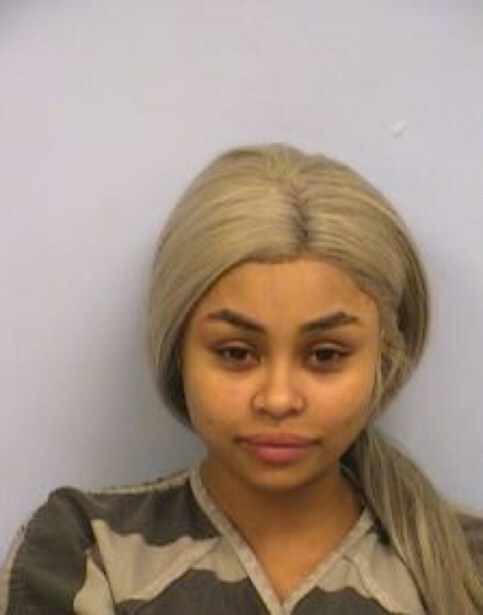 Blac Chyna was arrested at the Austin-Bergstrom International Airport in Texas on Jan. 29, 2016, after causing a scene at the airport. She was eventually charged with third degree felony possession and public intoxication. She was released from prison on $8,000 bail, and the case is ongoing.